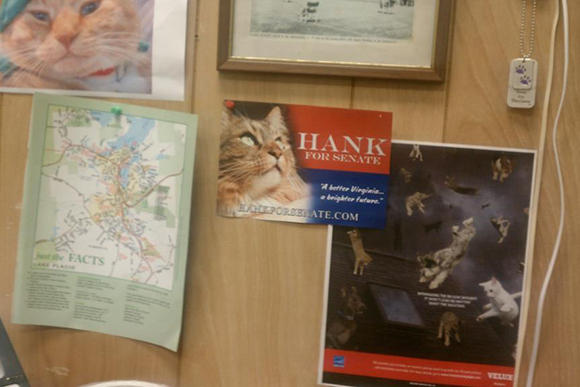 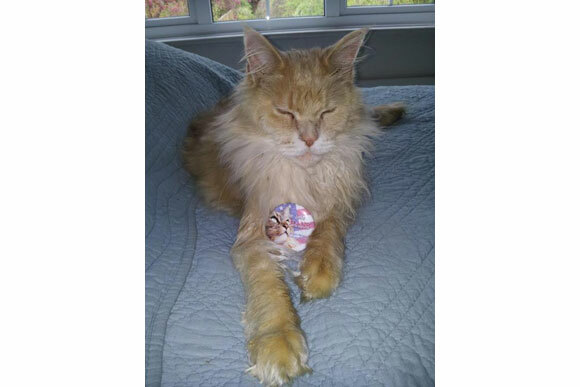 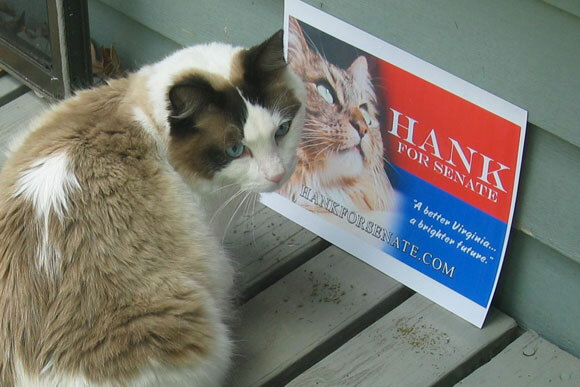 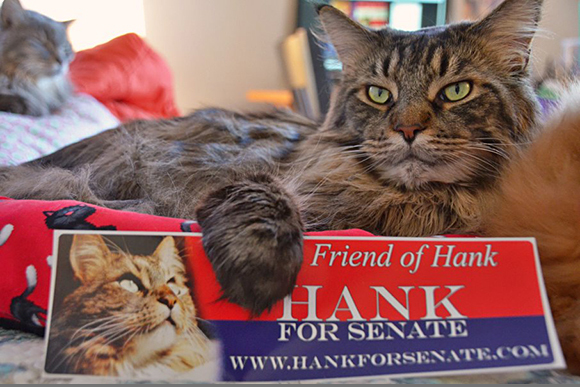 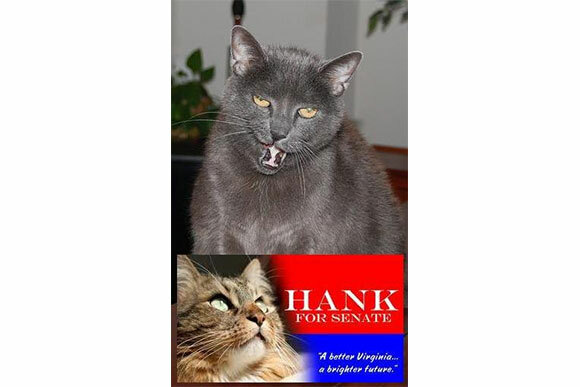 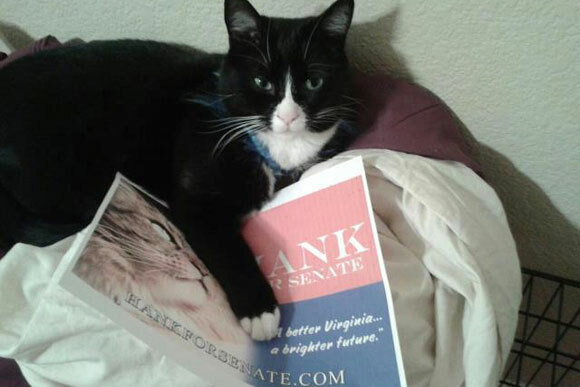 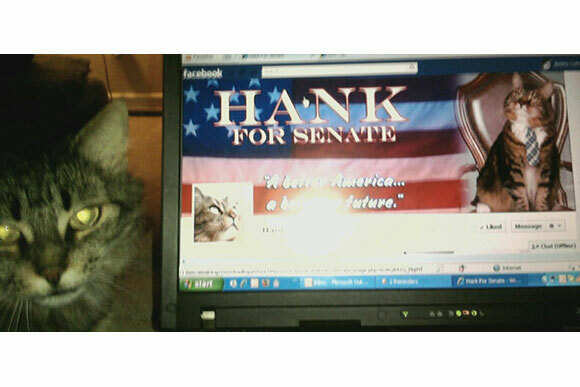 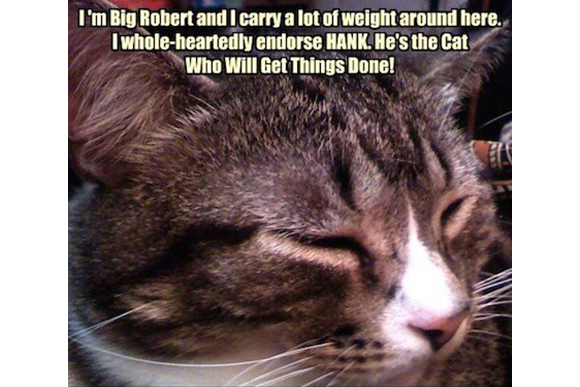 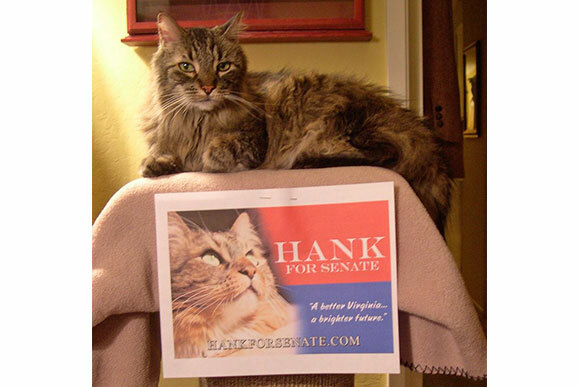 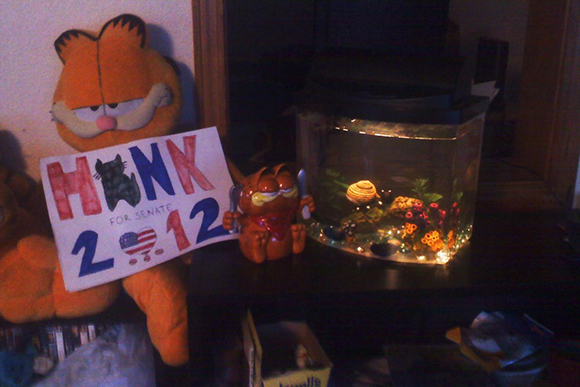 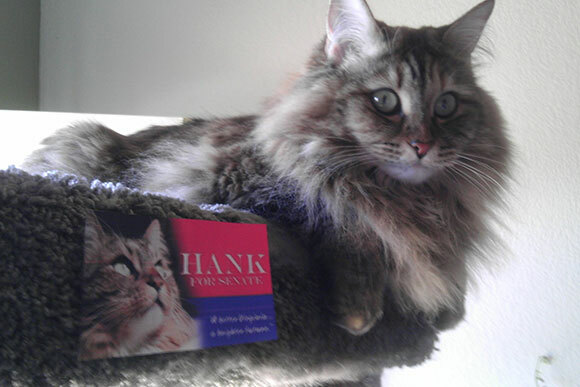 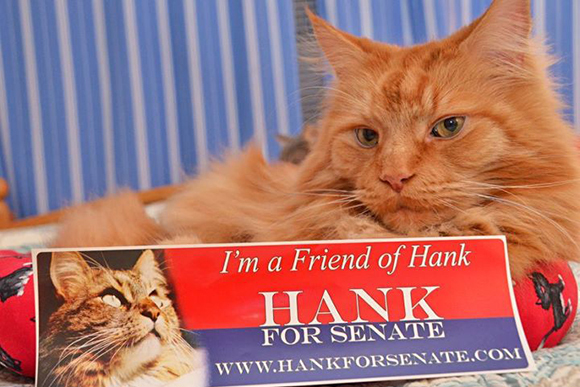 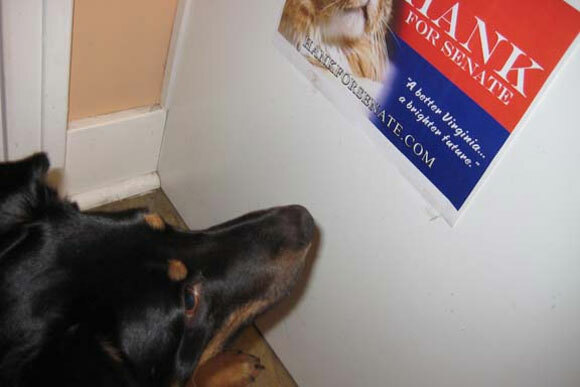 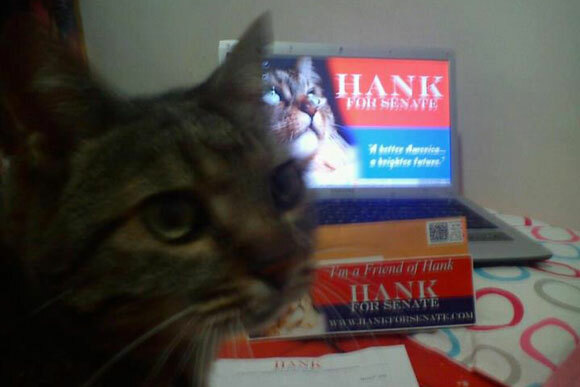 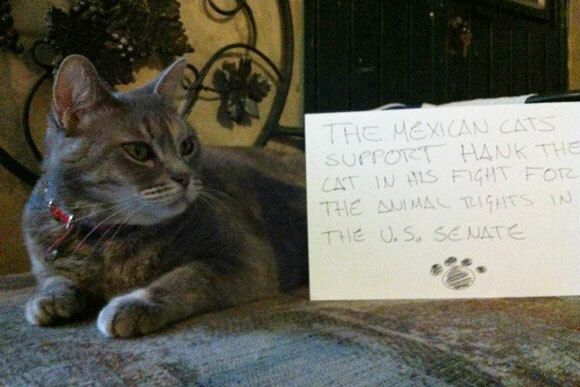 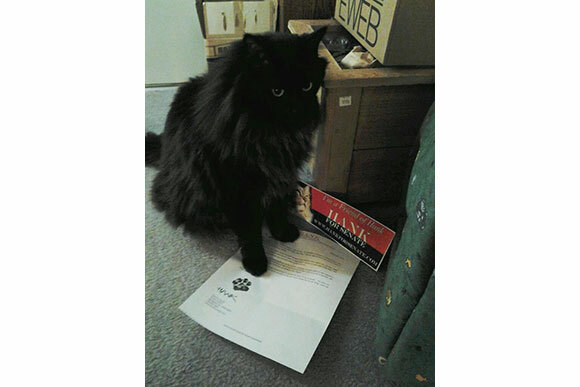 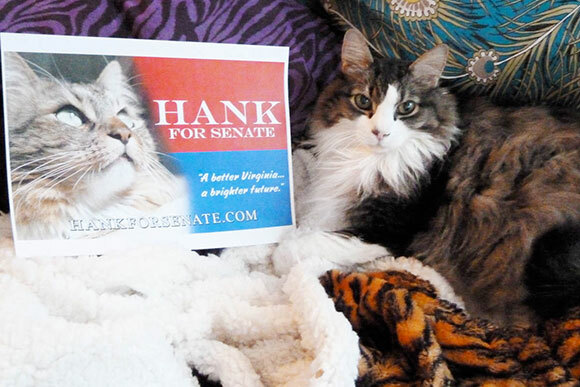 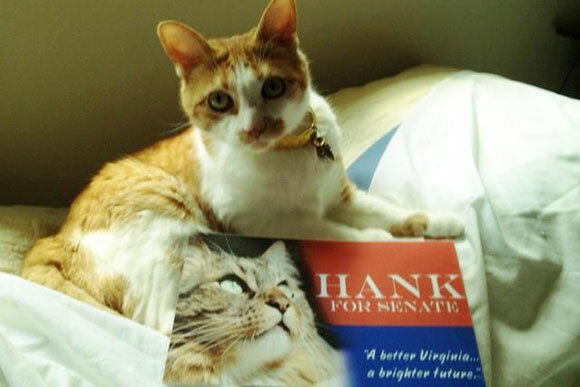 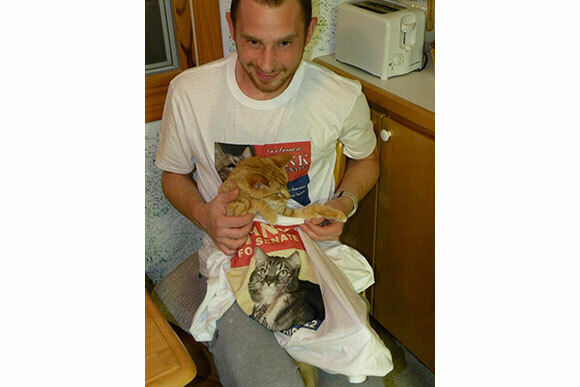 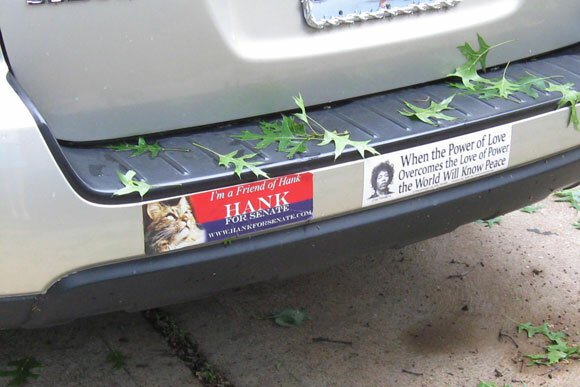 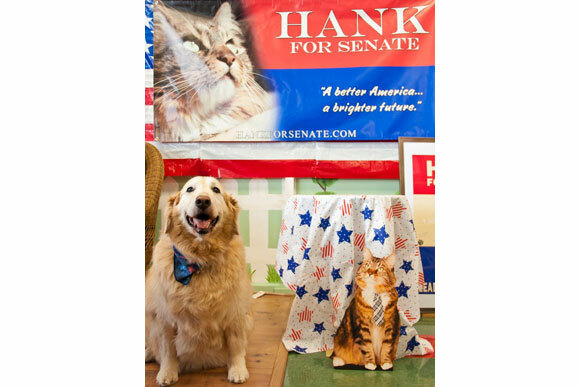 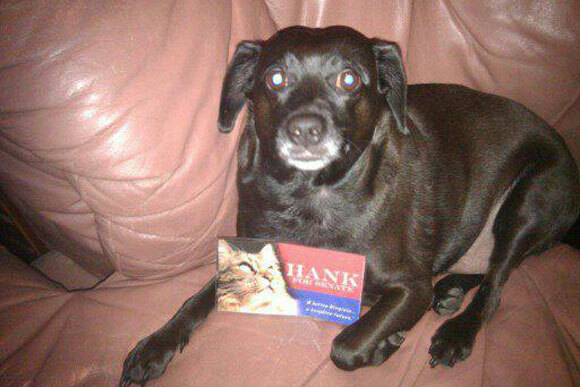 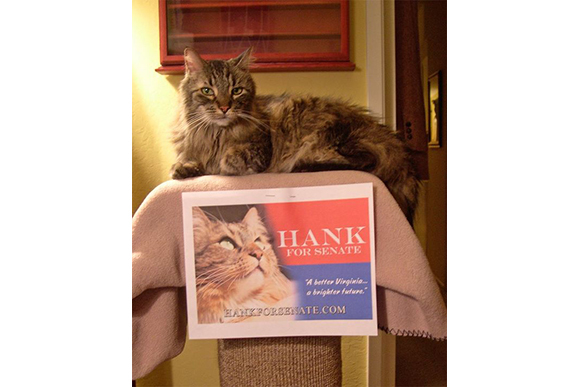 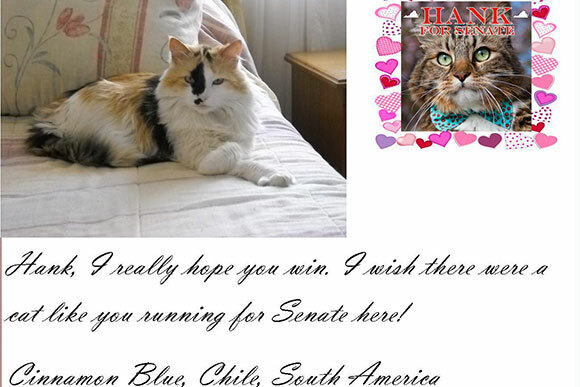 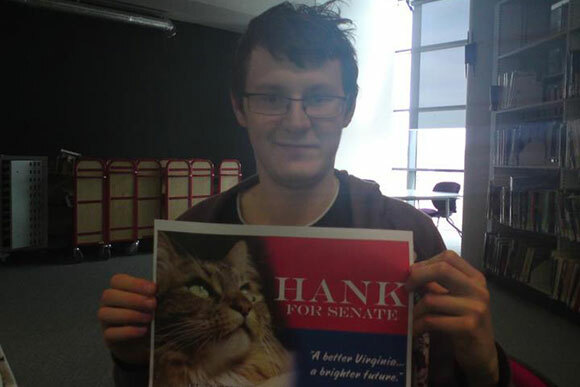 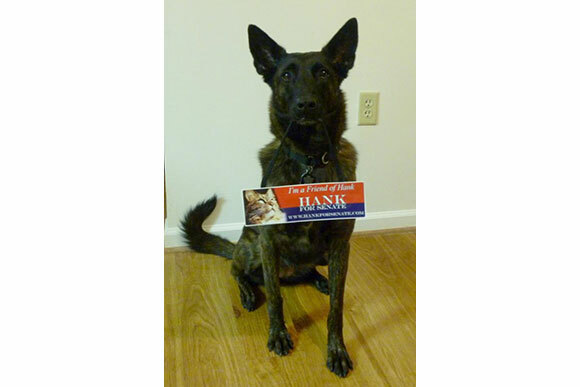 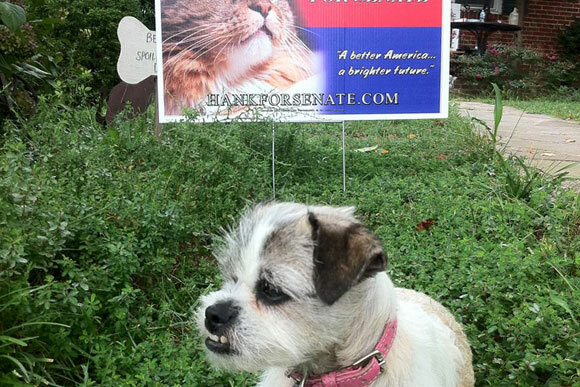 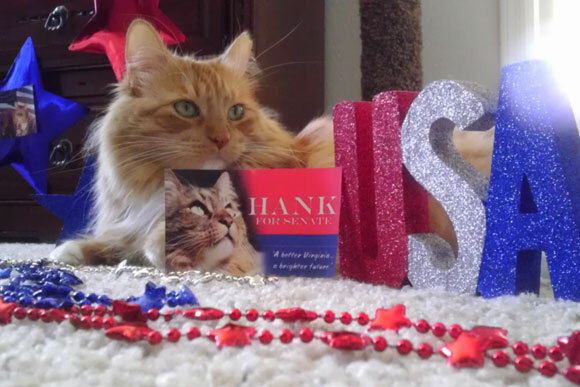 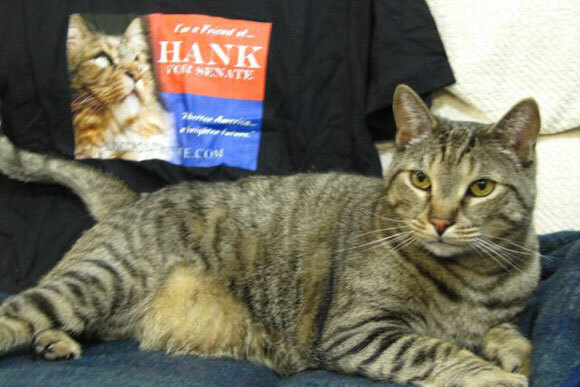 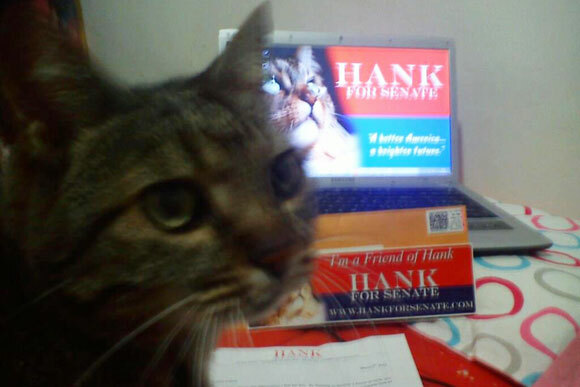 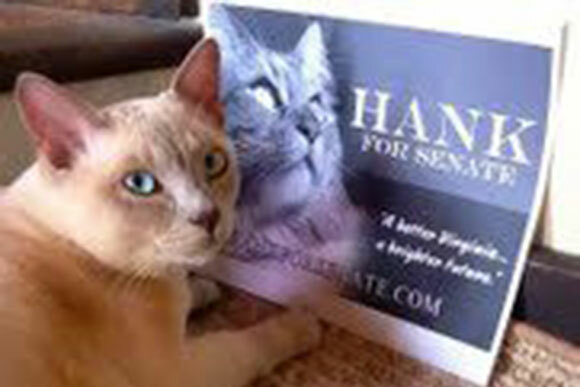 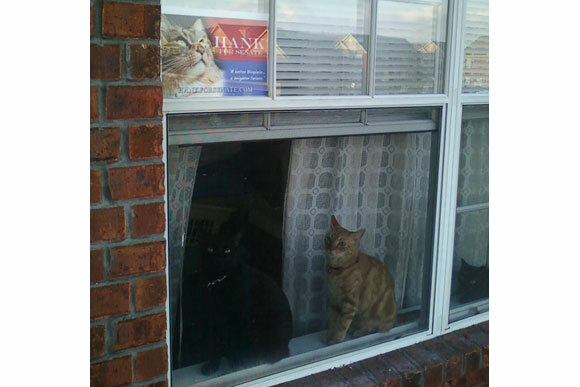 Hank has received an outpouring of support from all over the nation and even the world! 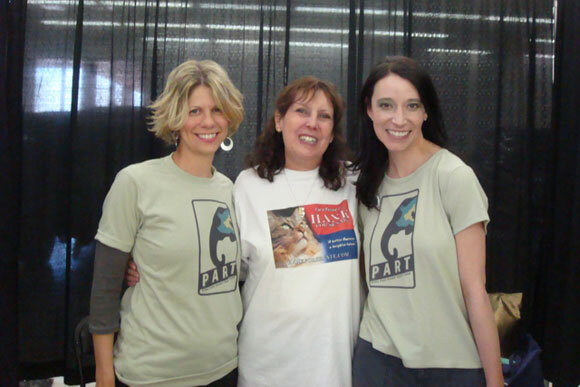 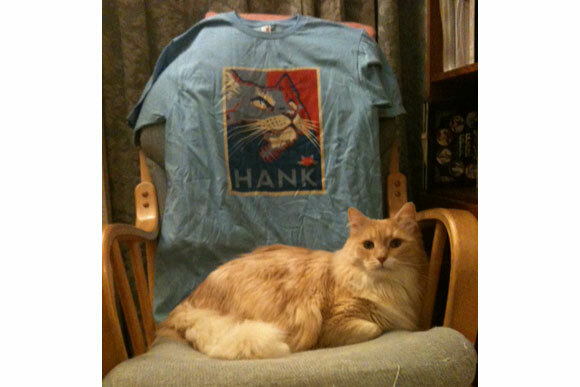 Below are just some of the wonderful people like you who have been moved by Hank's message. 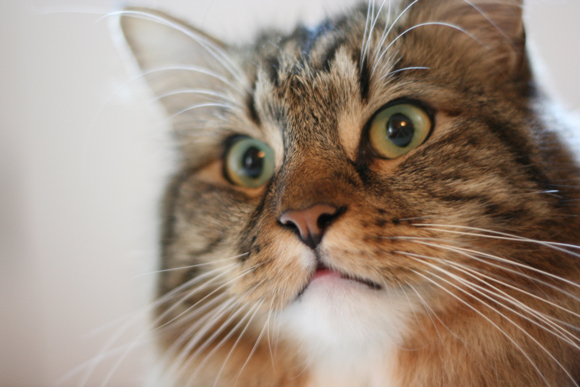 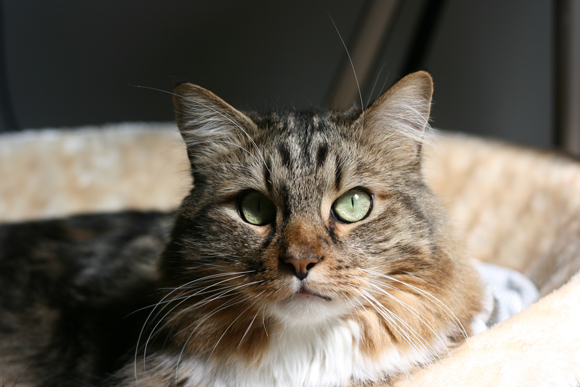 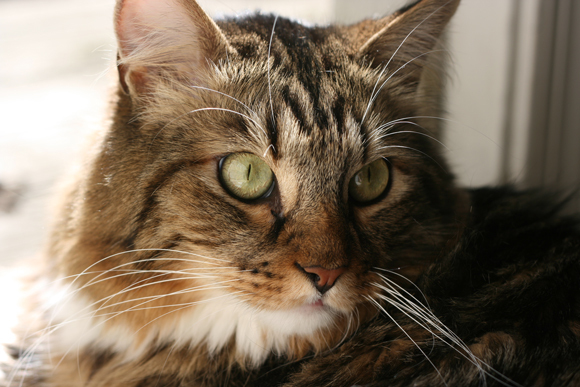 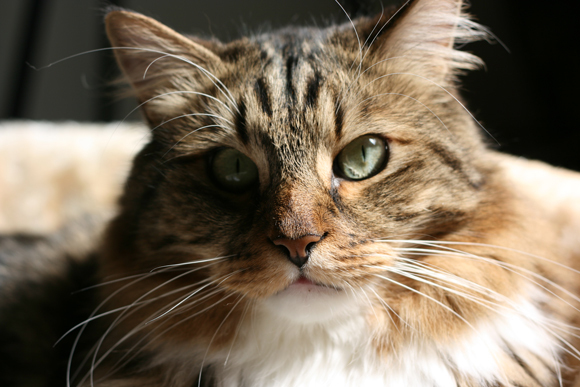 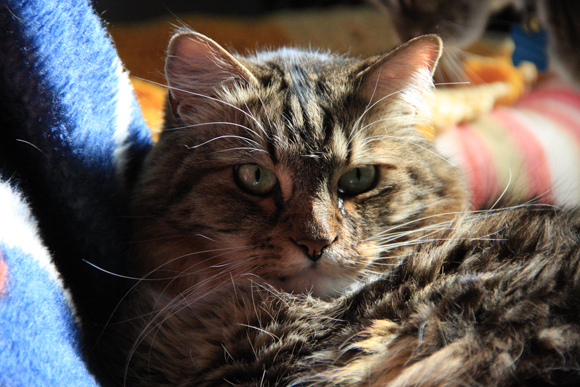 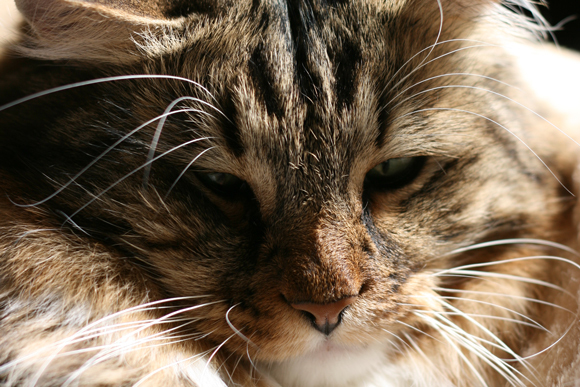 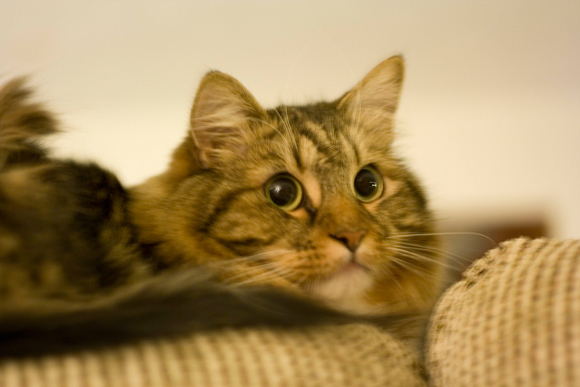 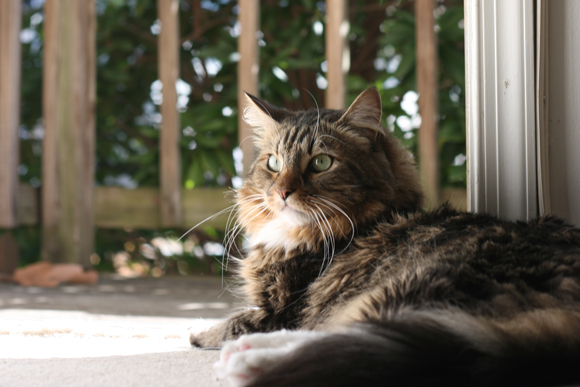 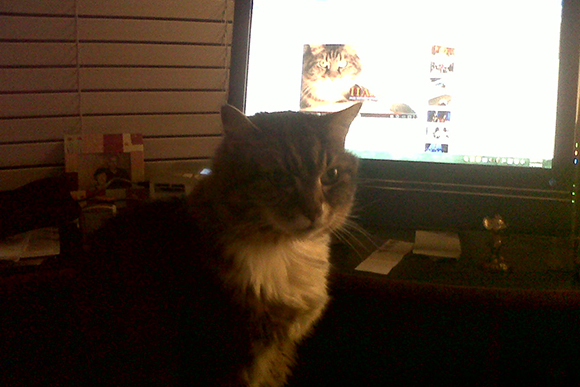 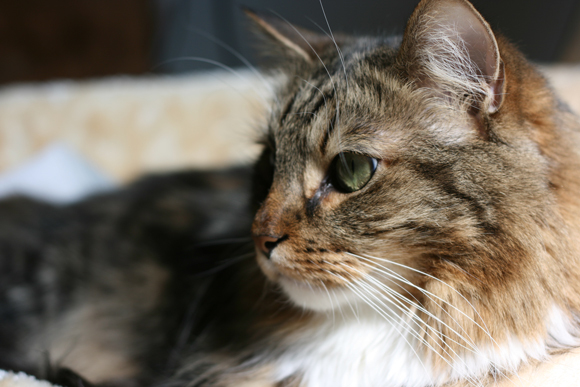 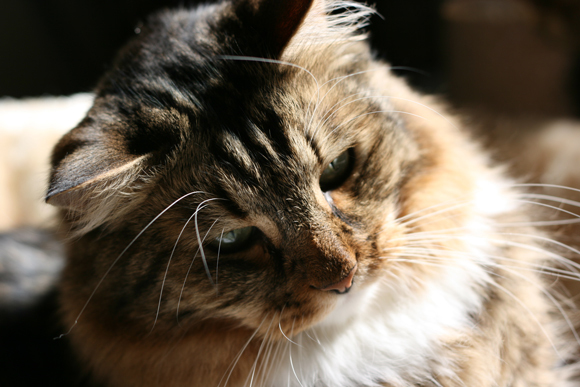 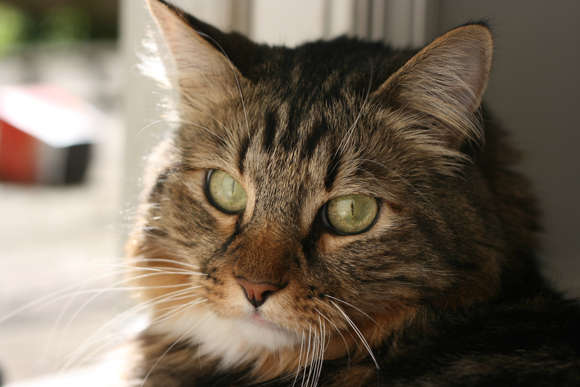 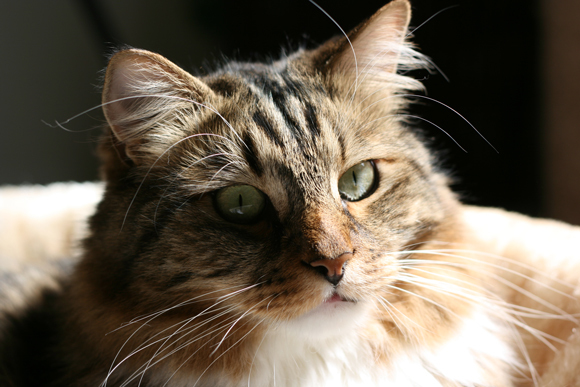 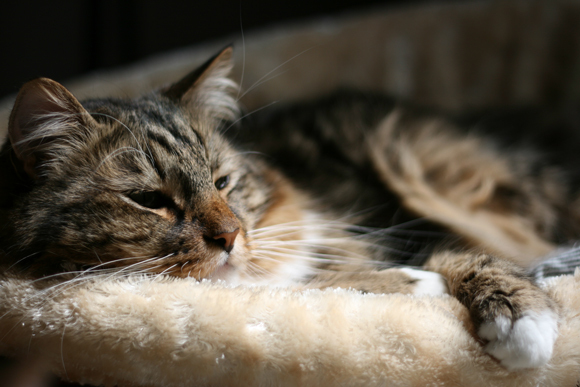 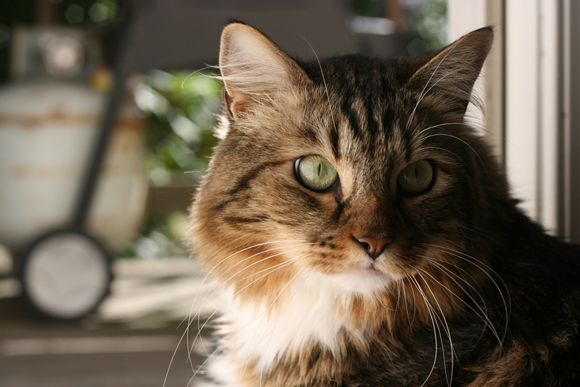 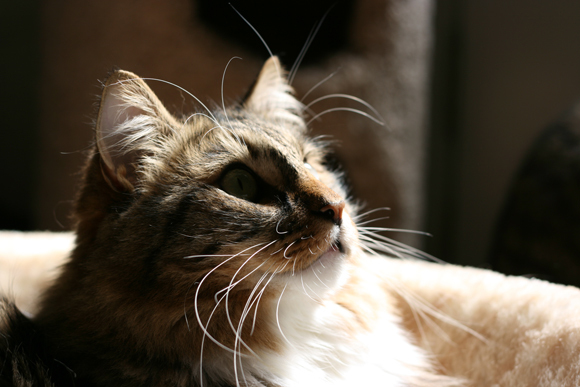 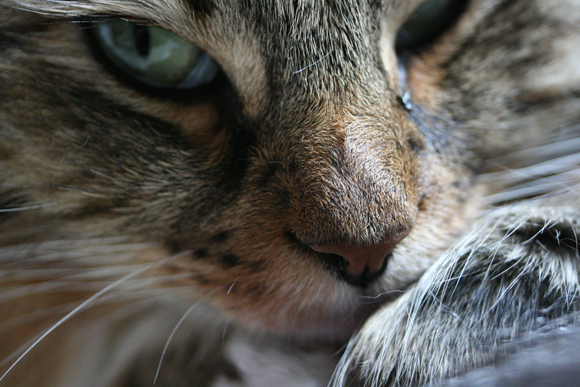 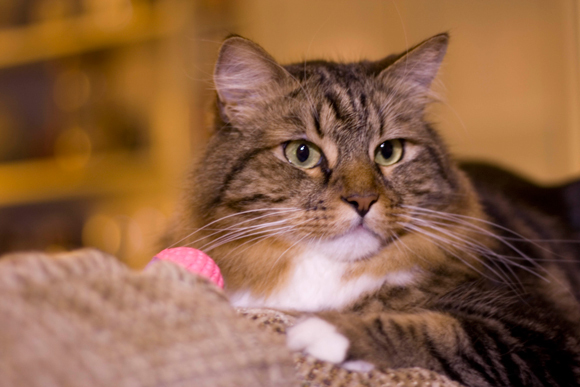 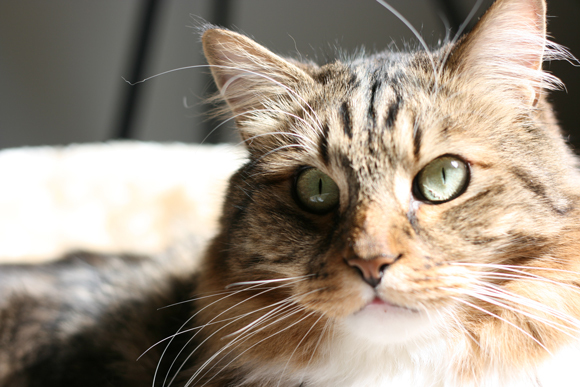 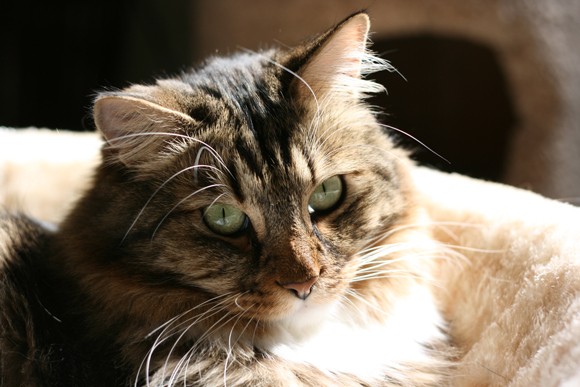 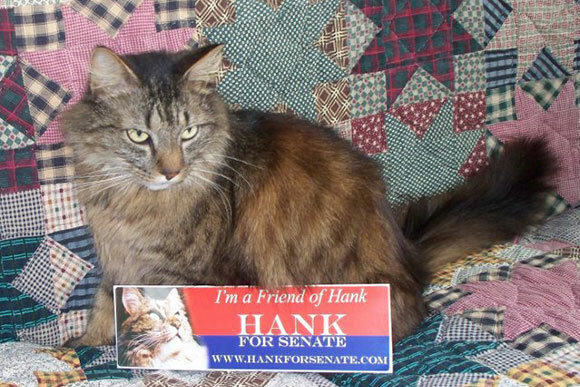 Would you like to be featured on Friends Of Hank? 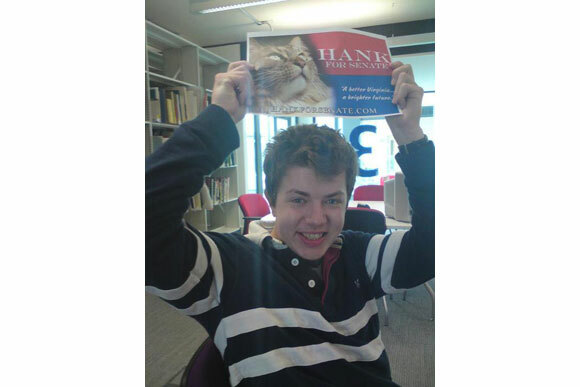 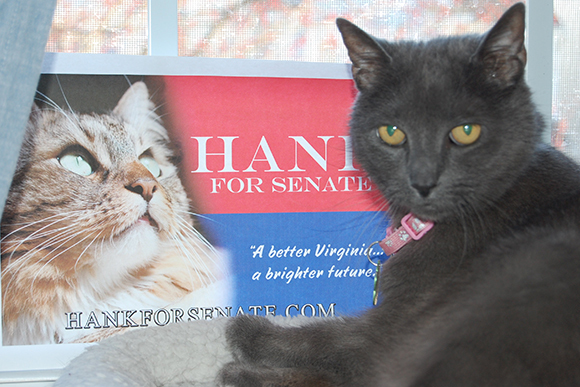 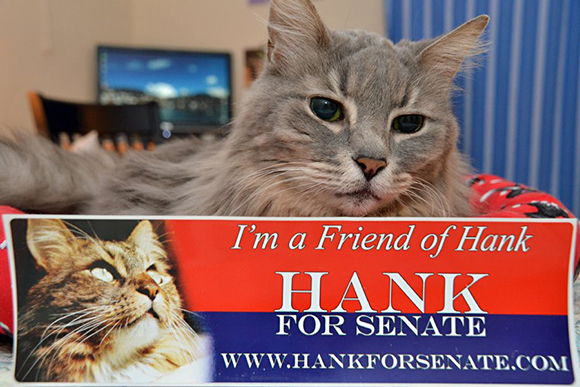 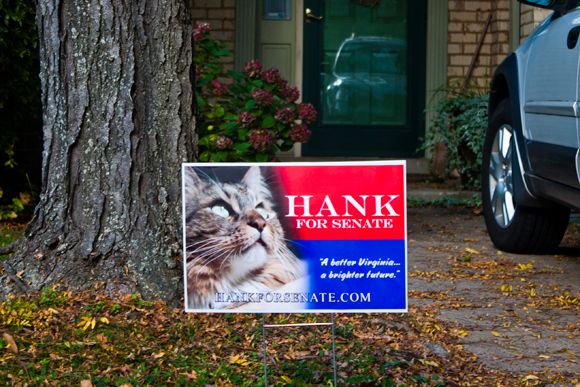 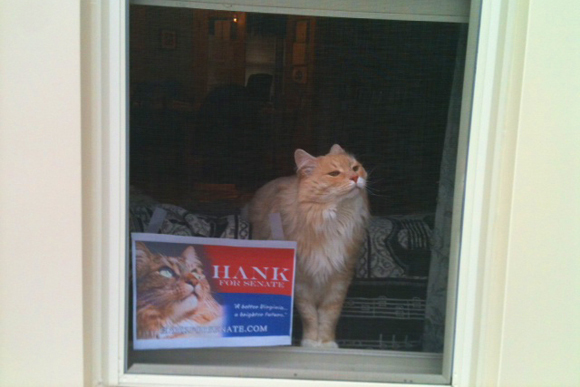 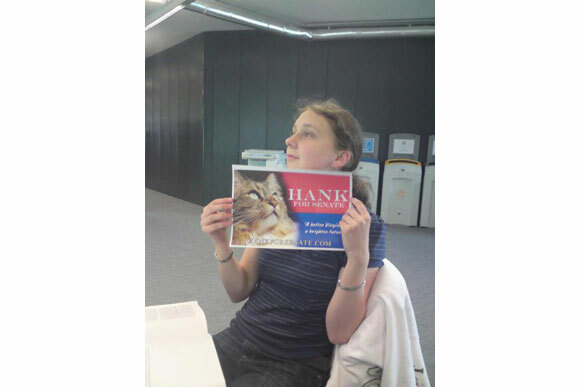 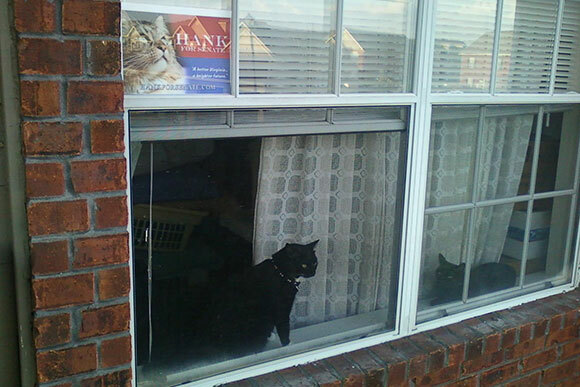 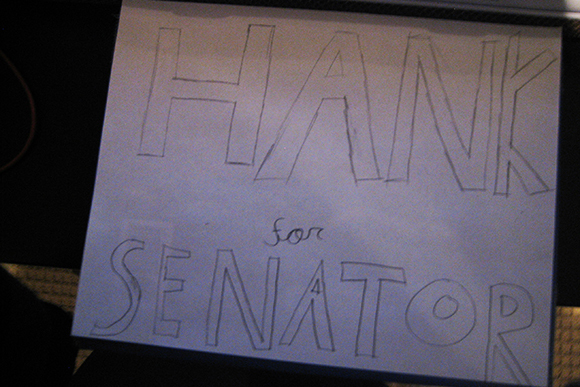 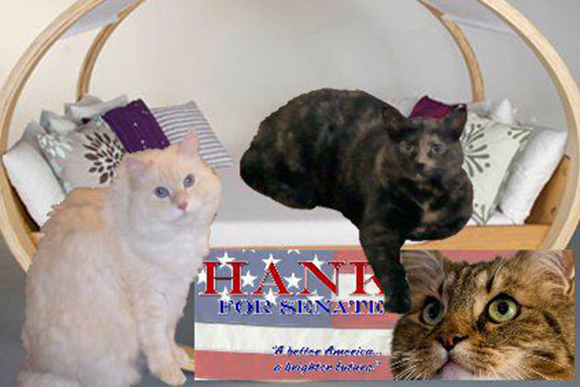 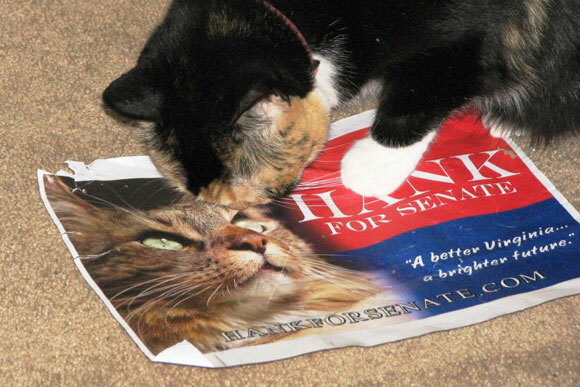 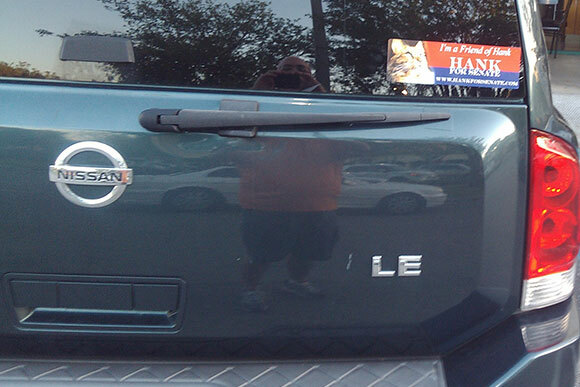 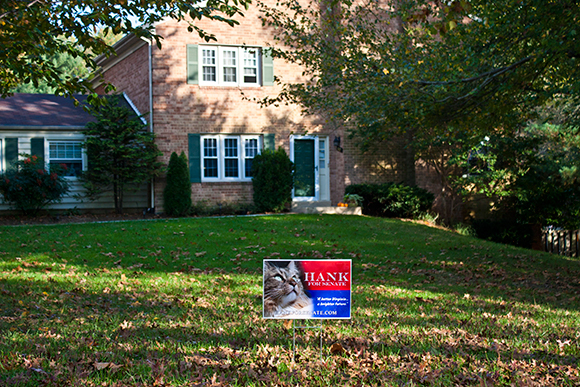 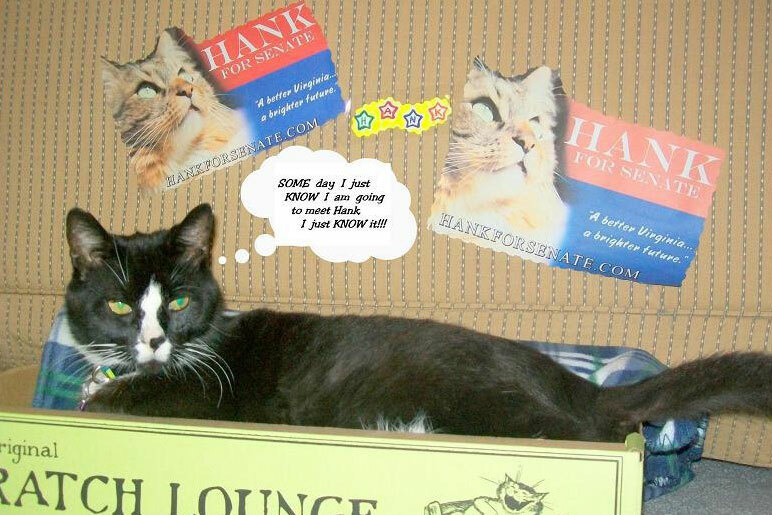 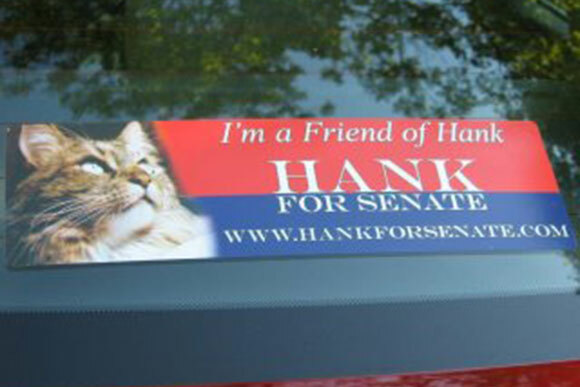 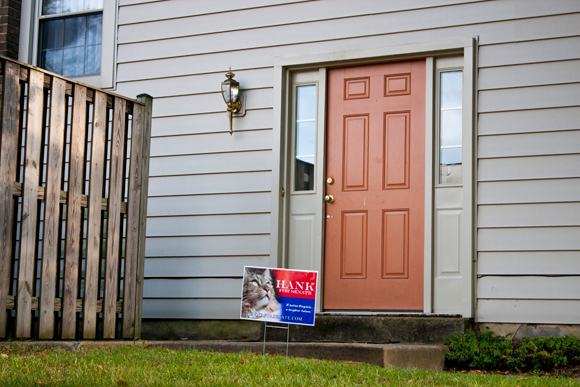 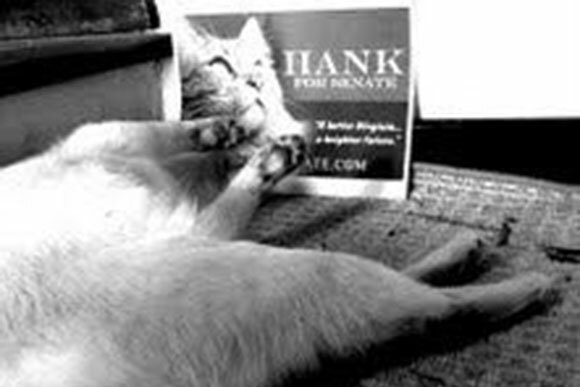 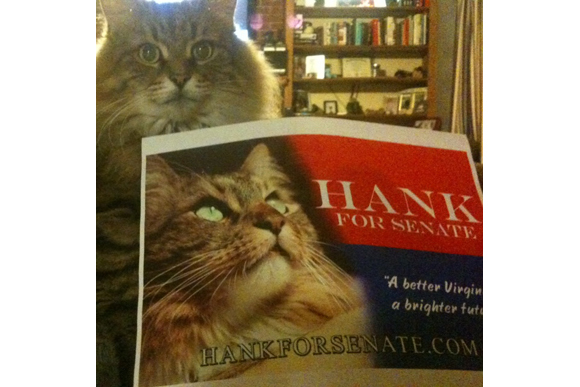 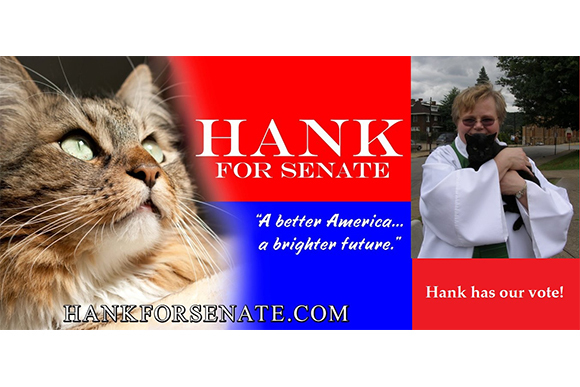 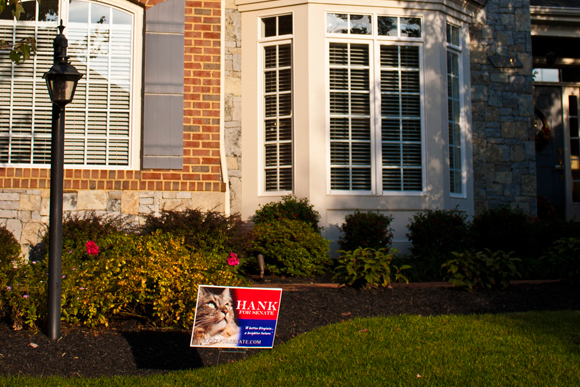 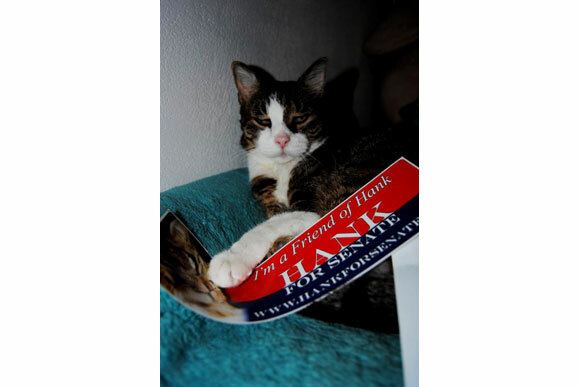 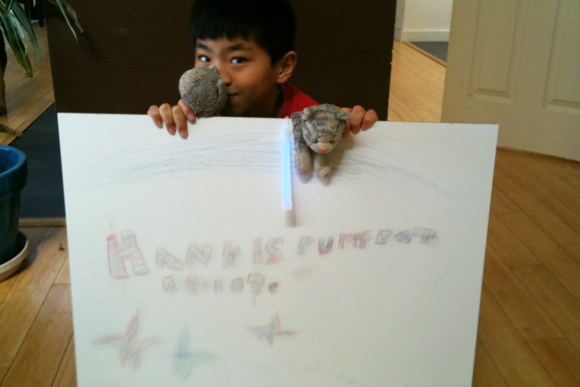 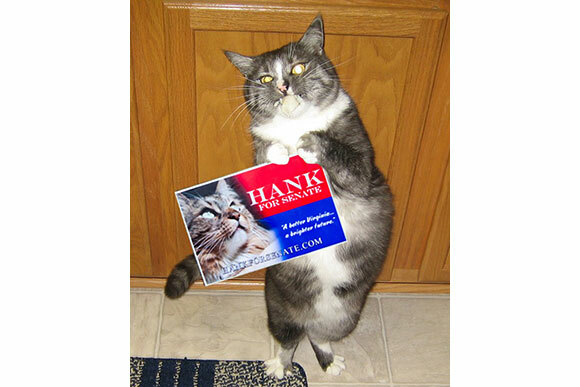 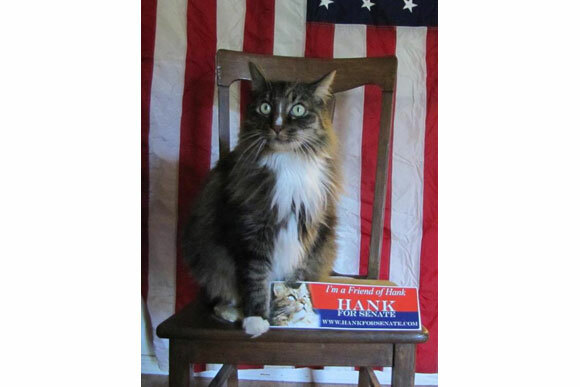 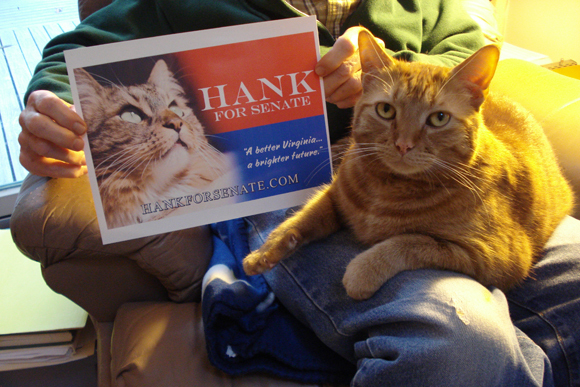 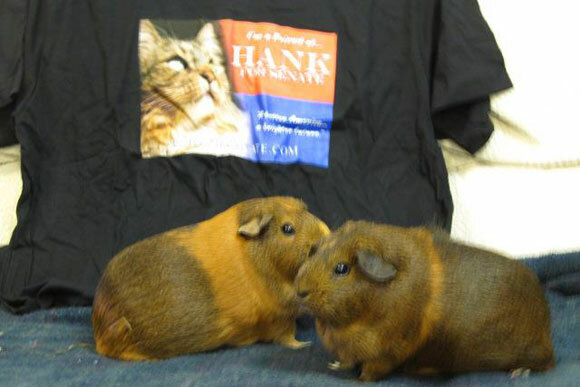 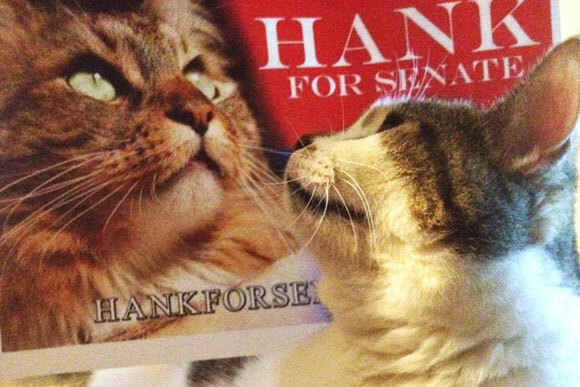 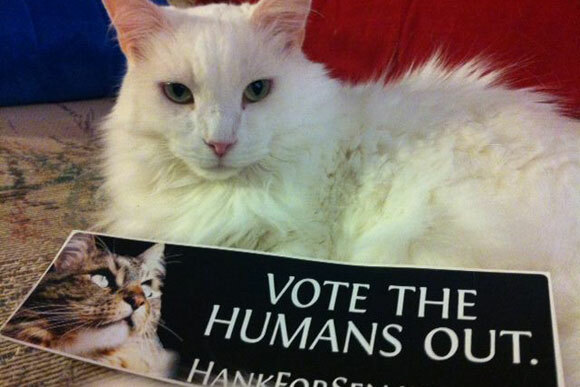 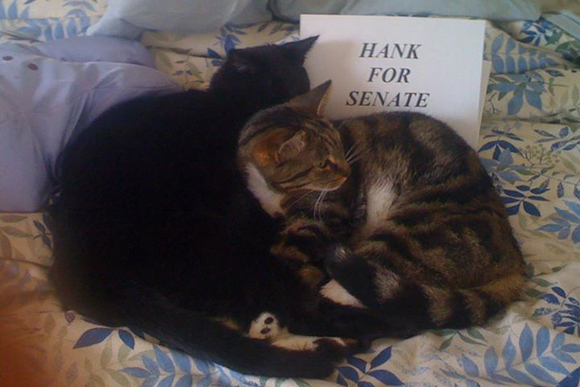 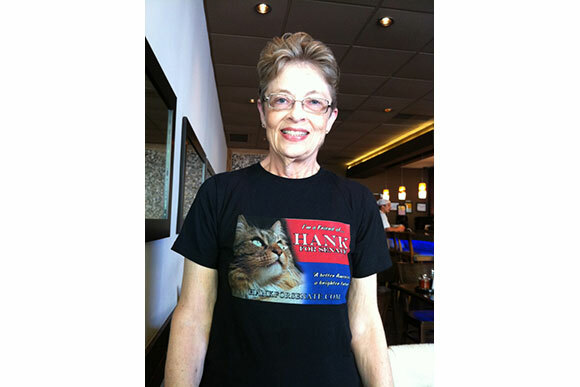 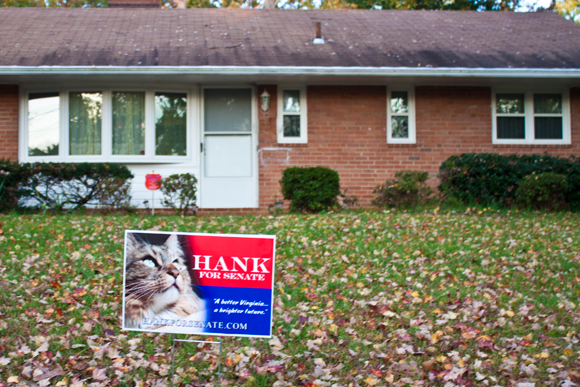 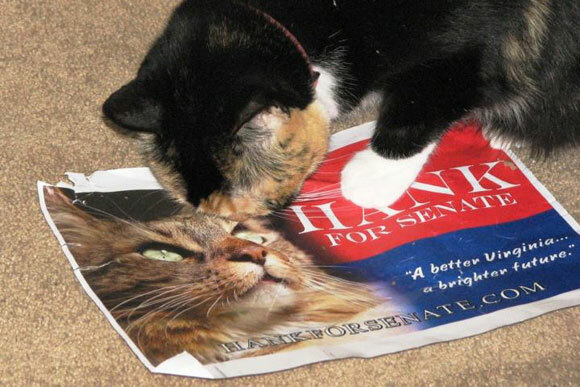 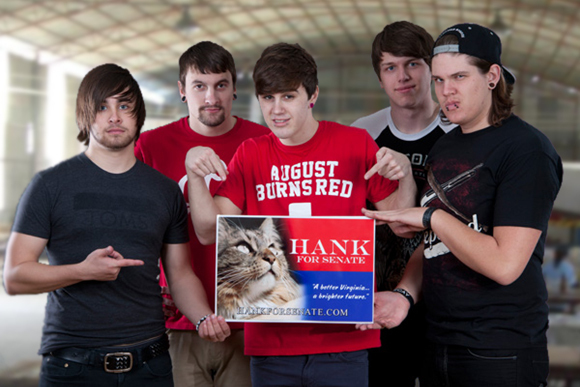 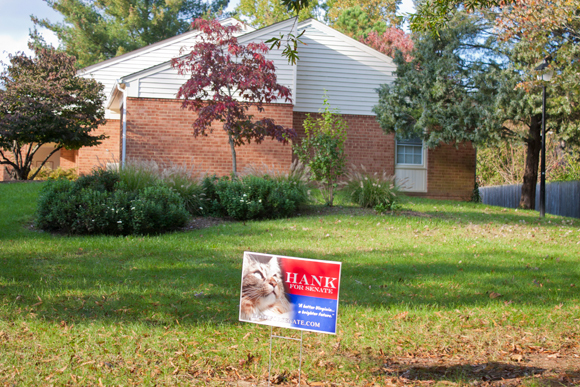 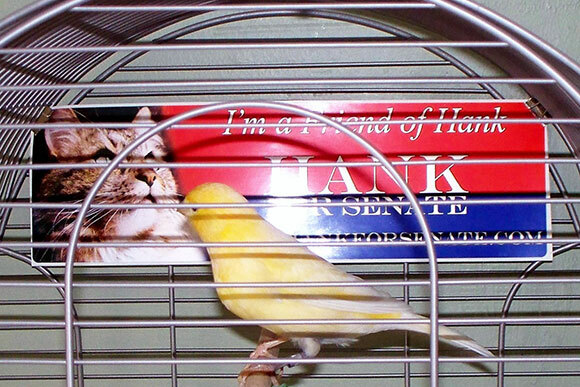 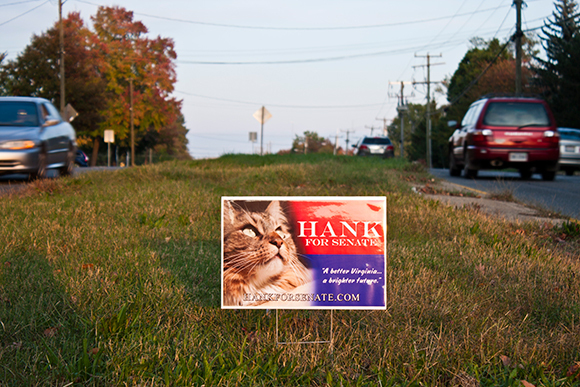 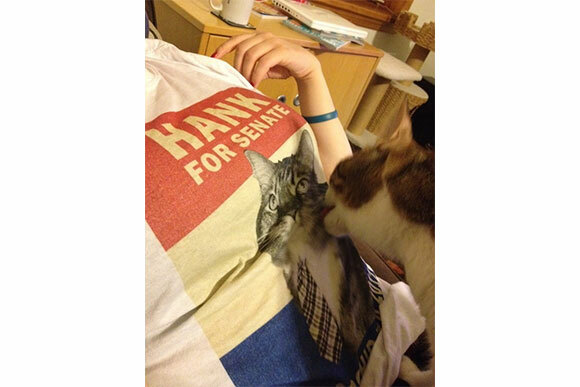 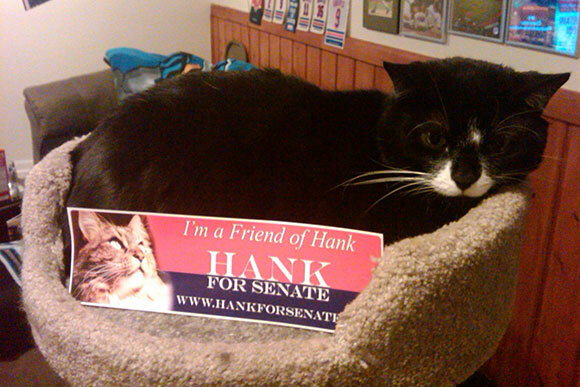 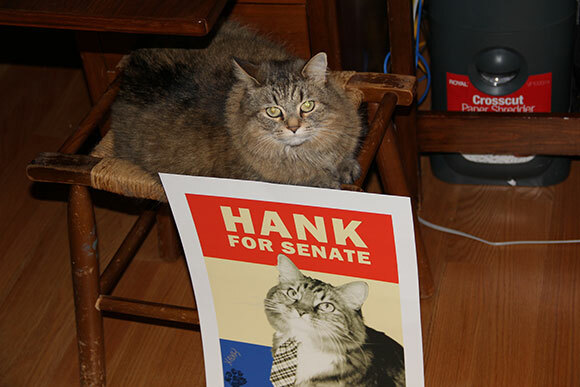 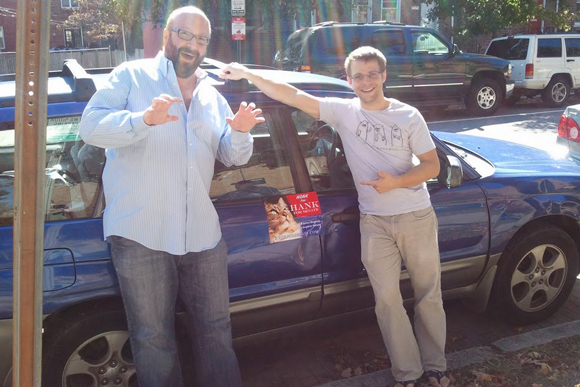 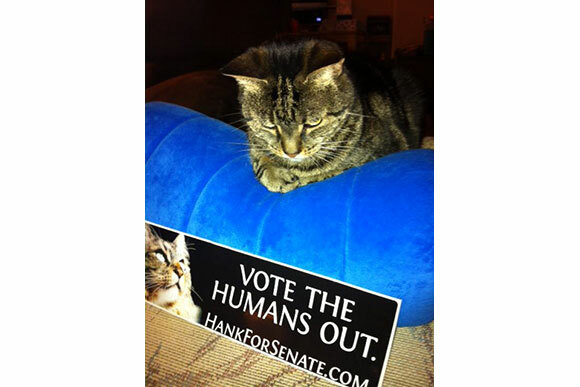 Just send us a photo of yourself with your Hank sign, poster, or sticker and we'll gladly include you!